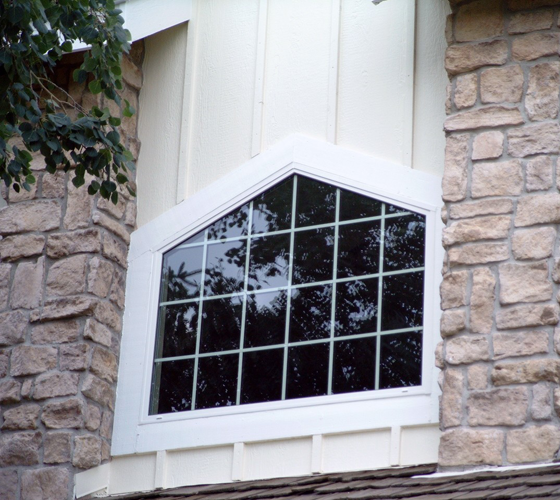 Shapes windows and fixed picture windows by Smart Windows Colorado allow for the maximum amount of glass and provide an unobstructed view of the outdoor area. 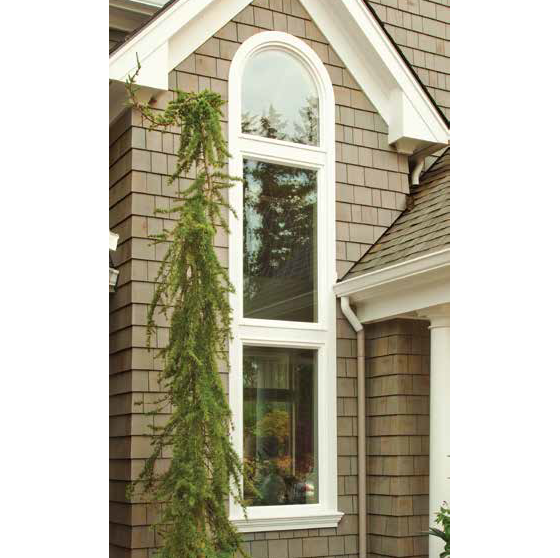 Each style of shape window – including circles, angles, ovals, hexagons, arches and octagons – is custom manufactured and can be combined to create an any number of configurations. 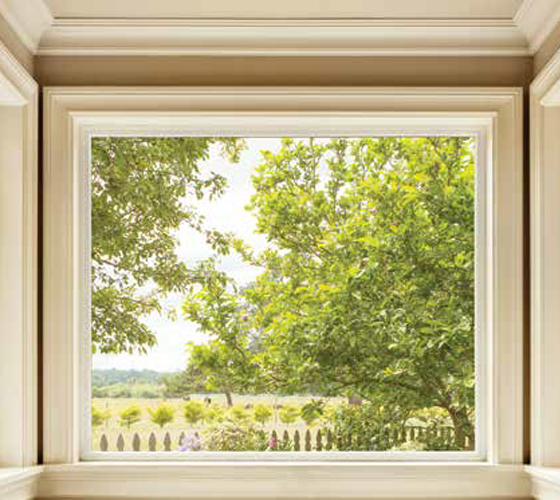 Shapes can be added above a picture window, in a bathroom, or anywhere to match the unique look and style of your home.